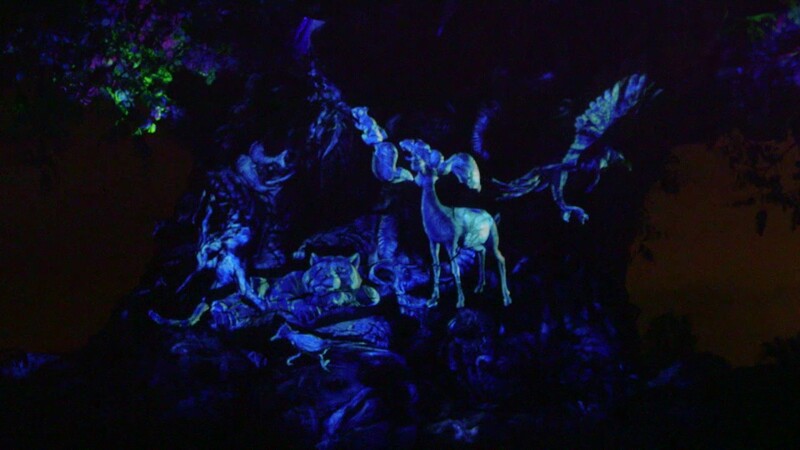 Apr 20, 2016 in "The Tree of Life"
Part of the new nighttime offerings at Disney's Animal Kingdom, the Tree of Life takes on a whole new appearance after dark. Debuting on memorial day weekend will be the Tree of Life Awakenings. 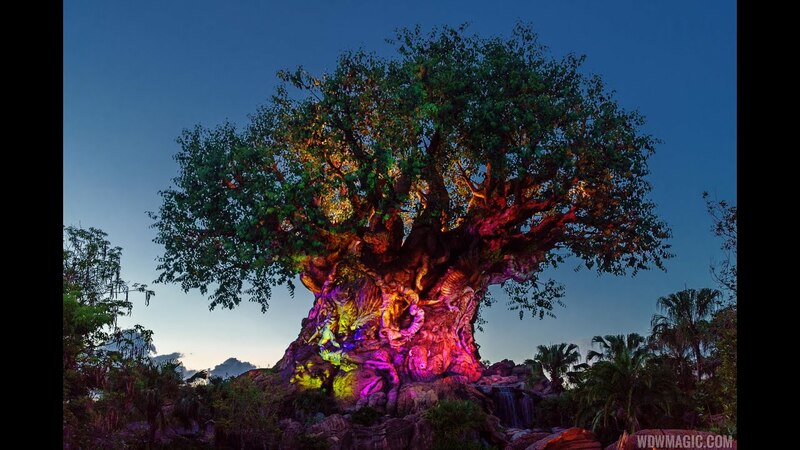 Throughout the evening, the park's Tree of Life centerpiece will burst into life with colorful scenes through the magic of projection mapping technology. 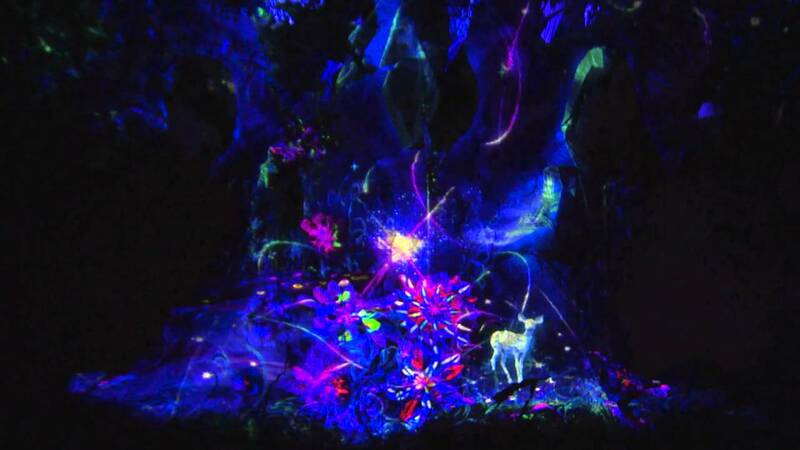 Take a sneak peak as the Tree of Life Awakens in the video below.